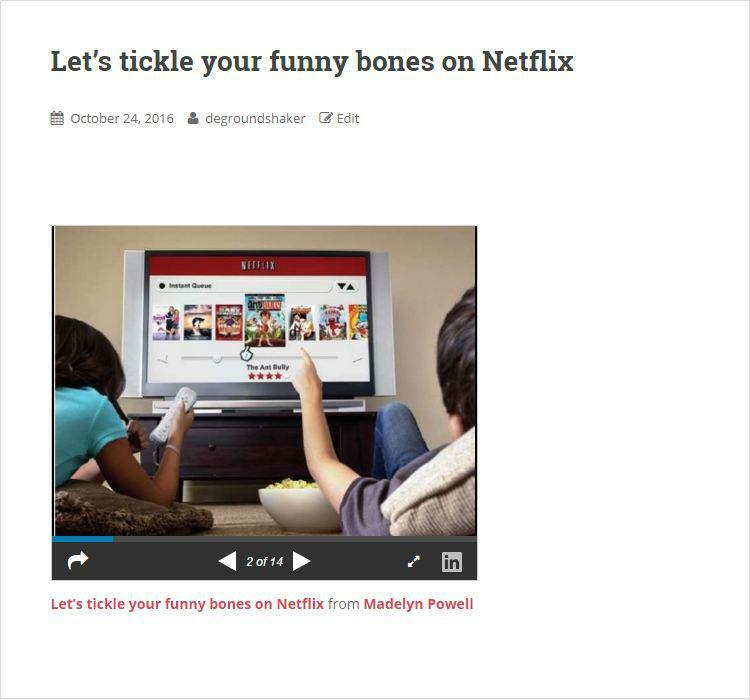 With the help of EmbedPress, you can add SlidShare presentation to WordPress, using just a URL. 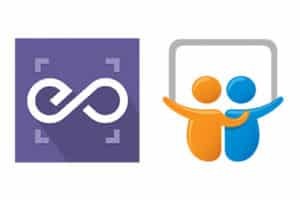 SlideShare is a LinkedIn’s web based slide sharing service that allows users to share or upload file publicly or privately in various file formats like PDF, PowerPoint and keynote. It helps users to build their knowledge with help of well-presented information from top experts. 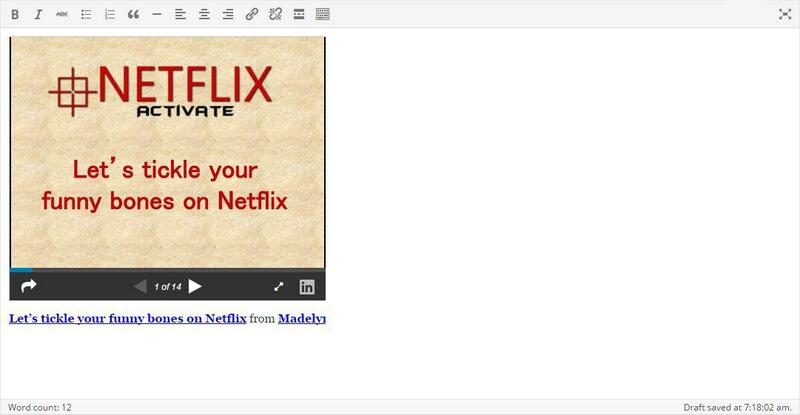 You can embed SlideShare presentation in WordPress, but it is not simple to embed by using standard methods. EmbedPress plugin is distinct and user friendly. With EmbedPress, you don’t need to entangle around with embed codes. All you need is the URL of presentation that you have published on SlideShare presentation. Here’s how to embed any SlideShare presentation into your WordPress site, using the EmbedPress plugin and a URL. 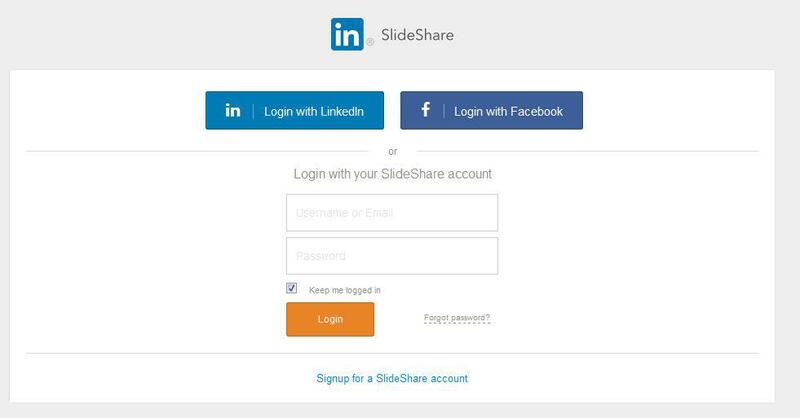 Sign in with your SlideShare account or create new account if you do not have account on it. After that copy the URL of the presentation from the address bar you want to embed. Now you have URL of the presentation, you can add it to WordPress. 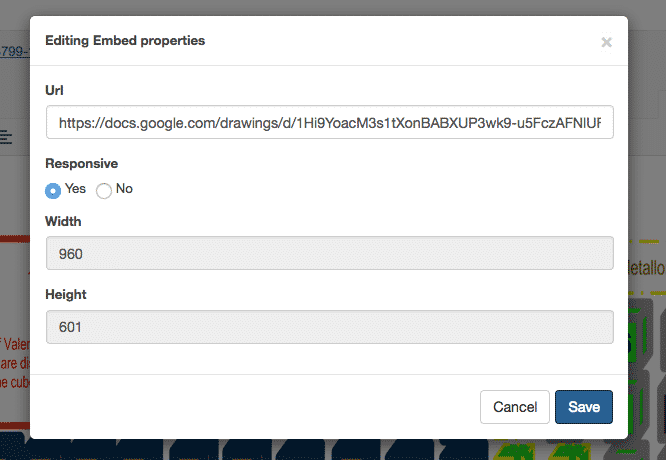 The URL will be automatically modified into an embed of your YouTube Video. 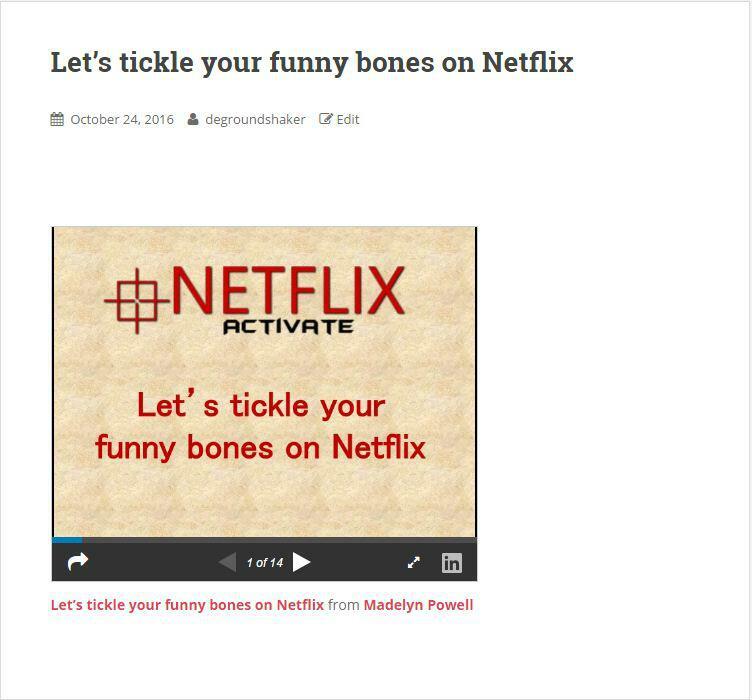 Hover over the SlideShare presentation embed and a purple button will come up. You can now change the SlideShare presentation embed URL, in addition to that you can also modify the width and height of the embed.